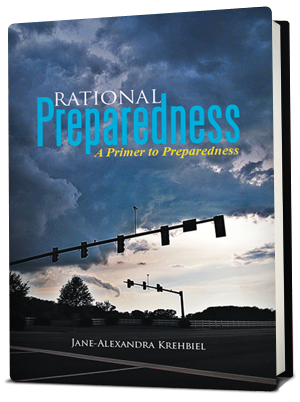 RATIONAL PREPAREDNESS : THE BLOG is a supplement to the radio show/podcasts and book of the same name, by Jane-Alexandra Krehbiel, The BOOK, the BLOG, and the PODCASTS are FULLY COPYWRITTEN MATERIALS, 2012.RATIONAL PREPAREDNESS is a trademark owned by Jane-Alexandra Krehbiel. 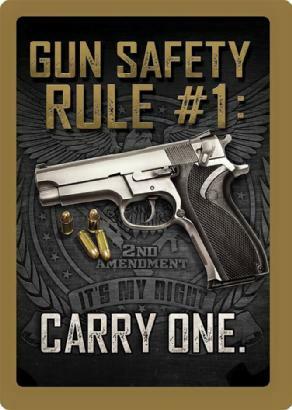 ~~ This site and the accompanying blog are the genuine and original RATIONAL PREPAREDNESS. 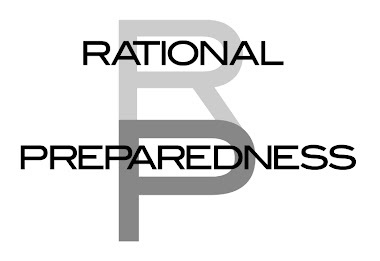 Ms. Krehbiel DOES NOT ENDORSE THE PAGE or works OF ANYONE ELSE attempting to use THE NAME "RATIONAL PREPAREDNESS". BUY THE BOOK: "Westward: The Novel"
BUY THE BOOK "RATIONAL PREPAREDNESS"
Russian Diplomats and Potential Spies: Being expelled from a nation near you. By now, all of you know that in early March of this year, Sergei Skripal, former Russian spy/apparent double-agent and his daughter Yulia were poisoned with a nerve agent Novichok, while in the British sovereign soil of the small city of Salisbury, in England. Former British spies and businessmen have been emigrating to London and to other parts of England, in the last few years, as was also true of murdered British subject, and former KBG agent Alexander Litvinenko. When Skripal and his daughter, who was in her early thirties, were found unconscious on a park bench, and the police officer who attended them became ill also, the British military cordoned off the area and took samples. The result was Novichok, a chemical weapon without a clear antidote, which is more dangerous than VX nerve gas, in even smaller amounts. Compelling evidence must exist which implicates the government of Russia because not only has Britain expelled a large number of Russian diplomats, but fourteen other suspicious deaths in the UK are being reopened, and other actions are being taken against the government of Russia.. On the heels of this investigation, another Russian, Nikolai Glushkov, who was a witness in the Litvinenko investigation was found in his London home, dead in suspicious circumstances. Yesterday, it was announced that the United Kingdom is not the only nation to be expelling their diplomats and potential spies. — CANADA: Four Russians expelled; 3 applications for additional diplomatic staff being denied. — UKRAINE: 13 Russian diplomats expelled. — GERMANY, FRANCE, POLAND: Four Russian diplomats expelled from each country. 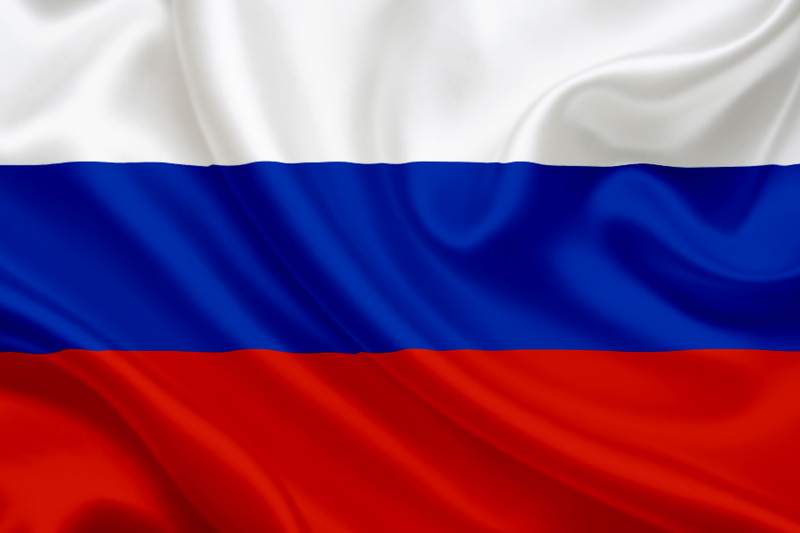 — CZECH REPUBLIC, LITHUANIA: Three Russian diplomats expelled from each country. — SPAIN, NETHERLANDS, DENMARK, ITALY, ALBANIA, AUSTRALIA: Two Russian diplomats expelled from each country. — HUNGARY, SWEDEN, CROATIA, ROMANIA, FINLAND, ESTONIA: One Russian diplomat expelled from each country. — LATVIA: One Russian diplomat expelled, plus one Russian representative of a Russian company blacklisted. __BRITAIN: 23 Russian diplomats expelled. __US: The closure of the Russian Embassy in Seattle, Washington, and the expulsion of 60 Russian diplomats. Imagine how compelling the evidence that the Russian government must be involved in these poisonings must be for all of these nations to have taken such actions, knowing full well that Russia will likely expel the same number of diplomats from their own embassies in Russia. This uneasiness with Russia is not simply over Russia attacking and killing people on the soil of another sovereign nation, and endangering innocent people there also. It is also about the treatment of Ukraine, and about the increasing illegal flyovers of the US, Britain, Canada, and other places in the world by a Russian regime which feels that it's own wishes seem to supersede international law and treaties. Remember that the Russian people themselves are decent hardworking and generous individuals who possess great creativity and have developed a fascinating culture, however if prior behavior is an indicator of future behavior, then Putin's regime will not stop at propaganda, cyber attacks, military attacks which thwart our own efforts in other parts of the world, and likely worse, if it benefits their regime. Sergei Skripal and his daughter Yulia remain in stable yet critical condition. 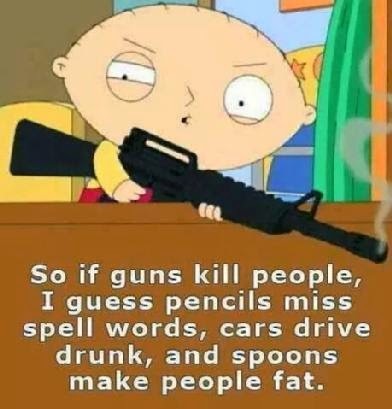 They may not survive, and if they do, they may never recover. those who may function as spies on our own behalf. The result is that Russia will not be monitored as well as it has been. We may also not be communicating with Russia as well as we once did. Keep in mind that we stopped training those to be really skilled in Russian language, after 9-11 when we made Arabic our focus to the near exclusion of all else. In any event, souring relations with Russia will yield additional problems that we need to better anticipate. UPDATE: April 4, 2018 Both Yulia and Sergei Skripal have awakened from the attack and are no longer in critical condition. Sergei's cat and two guinea pigs who were at home were not nearly as lucky. CLICK HERE TO VOTE FOR ME! 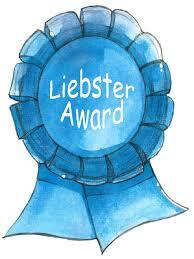 Proud recipient of five Liebster awards. Thank you ! I am an RN, a former adjunct college instructor, a writer, and a disaster preparedness consultant and a former radio program host. My most important and my most challenging role is as a wife and mother to five kids, most of whom are now grown. I am also the author of two books: "Rational Preparedness:A Primer to Preparedness" 10/2012, and "What I Learned from Daniel" 11/2012. The links to the Prepper Podcast Radio Network, are the property of the Prepper Podcast Radio Network. If they are to be replayed you must do so properly crediting such and with the podcast in its entirety. The blog materials are my own unless specifically indicated otherwise, and also may be subject to copyright. ALL RIGHTS RESERVED, ~~~~~~~~~~~~~~~~~~~~~~~~~~~~~ Disclaimer: Medical info contained within blog is for educational purposes only, and is not a substitute for comprehensive care rendered by your own general physician or nurse practitioner. ~~~~~~~~~~~~~~~~~~~~~~~~~~~~~~~~ Favorite Scripture: 2 Corinthians 4:18 New International Version, ©1984 "So we fix our eyes not on what is seen, but on what is unseen. For what is seen is temporary, but what is unseen is eternal." What Was So Amazing About America ? Prepared Family: For LDS and others ! Comments on: What Is The Best Tactical Backpack In 2018? Lightning Protection Institute Blog | Promoting lightning safety and improving the science of lightning protection. 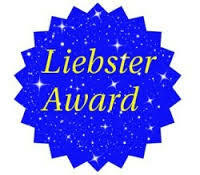 Links to shows belong to PPRN/ Blog material Copyright 2011, Woodwind Farms Publications,. Picture Window theme. Powered by Blogger.